Odia singing sensation Biswajit Mahapatra has entered the preliminary round of Indian Idol season 10.The Indian Idol is scheduled to be telecast from Saturday evening 8 PM onwards. 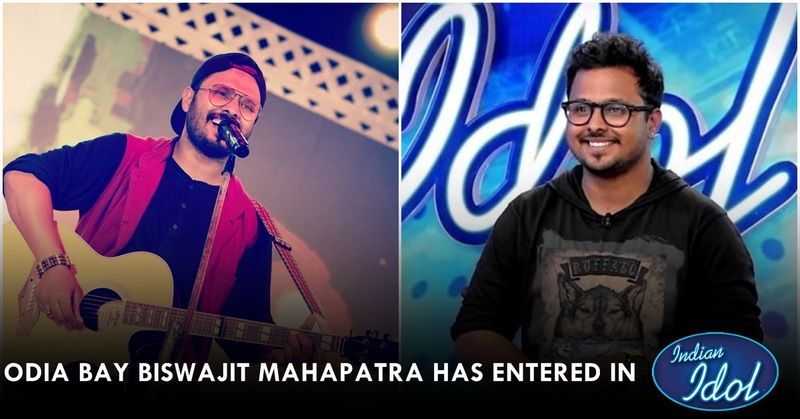 The video posted by Indian Idol on social media showed Odia singer Biswajit Mahaptra auditioning for the show in its tenth season. 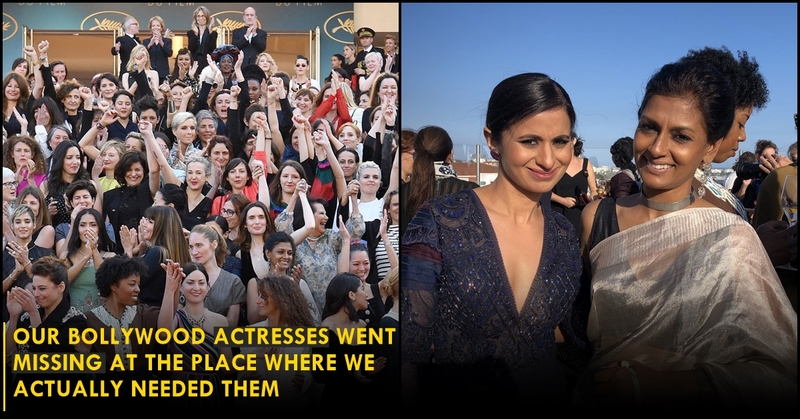 He croons to “I Love You” from the movie Bodyguard in a different manner that appeared to have impressed the judges,who include music composer Anu Malik, singer NehaKakkar and music director Vishal Dadlani. They appeared to be enjoying the fresh rendition of the song. A known playback singer of Odisha Mahapatra appears confident of advancing to next rounds. Biswajit already has a dozen Ollywood films and music solos under his belt. His mentor Premananda of Odia music industry also believes that he has potential to be a great playback singer. Trained in Hindustani classical vocal music by his mother Jayanti Mishra, as well as by Gurus Santosh Kumar Jha and Chittaranjan Pani, the singer flies the flag of Odisha high in the Indian Idol reality show. 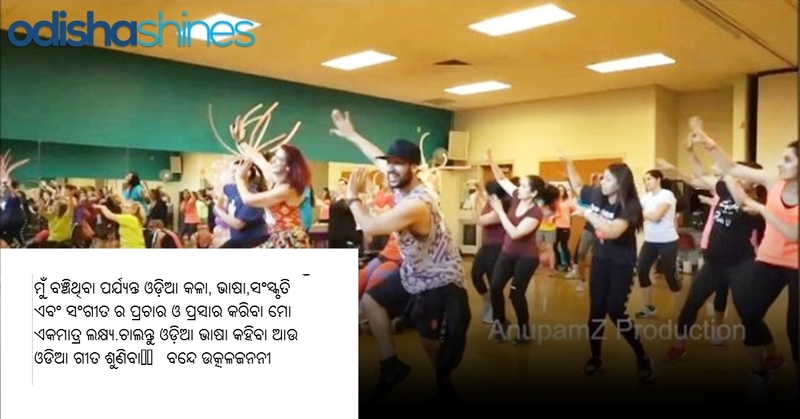 He has also learnt western music under the tutelage of Sharmi Chakraborty from Kolkata. Earlier, Biswajit has won the finals of reality show called ‘Voice of Odisha Season 2’ in the year 2012.